What are the Eligibility Requirements for the 9/11 Victim Compensation Fund? 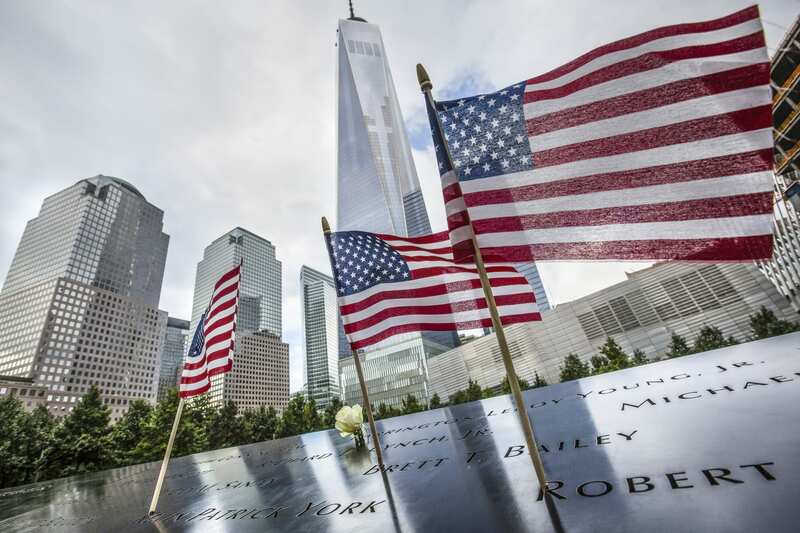 How Can a 9/11 Victim Compensation Fund Lawyer Help You Obtain Benefits? What Is the Zadroga Bill, and Why Does It Matter for 9/11 First Responders? Can I Still Submit a Claim to the 9/11 Victim Compensation Fund?